Dash was ranked number 1 in a new research report that detailed and scored various attributes of payment coins. 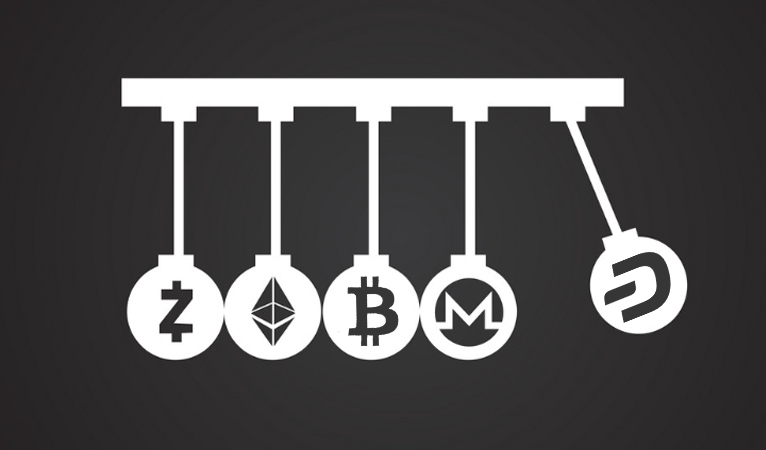 The report evaluated each of 32 payment-focused cryptocurrencies by “Security, Availability, User-friendliness, Technical user aspects, Maintenance”. Points were given to coins in each section and tallied for a total at the end, of which Dash was the top ranked with 114 points. One section where Dash stood out in particular was in security since it ranked third with a hashrate of 2.35 PH/s, only behind Bitcoin and Bitcoin Cash, and was one of the few coins utilizing a Masternode network. The rubric was the following; Excellent: 10 points, Very good: 8 points, Good: 5 points, Fair: 3 points, and Poor 0 points. The report also gave each evaluation section “a value coefficient by which the score is multiplied” since “certain topics are considered more important than other topics”. The report also highlighted that the “research is not a completely objective method” since it depends on values that “the researcher made for this assessment on the basis of feeling, knowledge and experience”. However, “all coins have been assessed using the same criteria” and gives an overall view of the sector. “This study gives a nice picture of how the different coins score in those areas that are important to become a generally accepted means of payment”. After the security section discussed above, which had the highest coefficient value of 3, the report discussed availability with a coefficient value of 2. The author described the significance of availability since for “a commonly used means of payment it is important that it is easy to have a short line to Fiat money so that the buying and selling process does not have to run through BTC”. 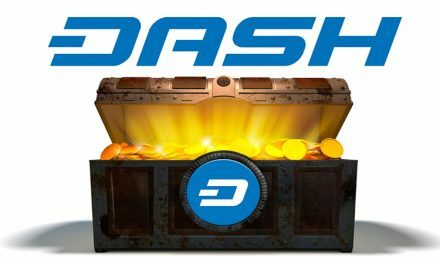 Dash scored 10 points in this section with 195 markets listed that offer 31 “Crypto/USD, EUR, GBP pair”. Next, the author went into usability of the wallets and gave this section a coefficient of 2. 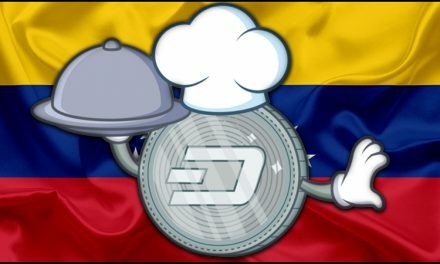 Dash scored 8 points in this section and excelled with its record cheap transaction fee that the author cited as $0.00030. The report then discussed technical aspects of use and gave this section a coefficient value of 2. The section started off by discussing the importance of fast blocks with the caveat of not being too fast or else the coin risks propagation issues. Here, Dash was only one of three coins to score 10 points with its 150 second confirmation time being evaluated as not too slow, but also not too fast. Continuing, the study discussed maintainability by evaluating the year the coin was started, total number of github commits, and number of commits in 2018. Dash also scored a 10 in this section, which had a coefficient value of 2. Coins were then evaluated on inflation rates by evaluating the number of coins introduced into the circulating supply via block rewards from mining. Dash was valued to have an 8.0% annual inflation rate and scored 8 points in this section, which had a coefficient value of 1. Next, the report discussed premines and gave Dash a value of 5 with a coefficient value of 1. They author also included a special note that the “premine is debatable because in the first days there are 3 million Dashcoins mined by accident”. The author is referring to the incident where a bug in the Litecoin code, which Dash was originally forked from, caused coins to accidentally be mined excessively fast, but the issue was quickly corrected. Finally, the coins were given the opportunity to receive negative points with a coefficient value of 1 as a “penalty” for issues with privacy, decentralization, and transparency. For privacy, the author said that “if crypto really wants to become a means of payment, the crypto world cannot escape regulation” and “therefore inevitable that the privacy and anonymity of users will come under fire”. 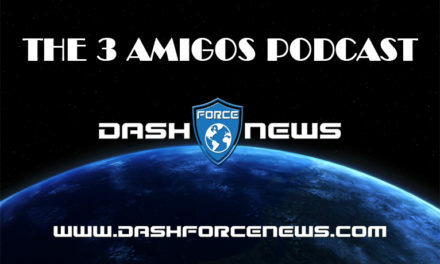 Here, Dash received -5 points for being “privacy focused” and a special note for decentralization since Dash utilizes mastenodes, but “Dash has 5,000 masternodes and that is sufficient decentralization”. So even with Dash receiving less than ideal scores for sections that can be counterargued, it still won the top rank with 114 points, which is above Bitcoin’s 106 points, Litecoin’s 104 points, and Bitcoin Cash’s 64 points. One point that could be counterargued is the “privacy focused” section since Dash mixes transactions via PrivateSend to obscure identity, but still records all transactions on the blockchain which is not extremely different from Wasabi for Bitcoin or CashShuffle for Bitcoin Cash. The premine issue could also be debated since this issue was rectified very quickly and has been discussed extensively elsewhere. The report calls attention to important factors when evaluating payment focused cryptocurrencies and which sections to focus on in future development. 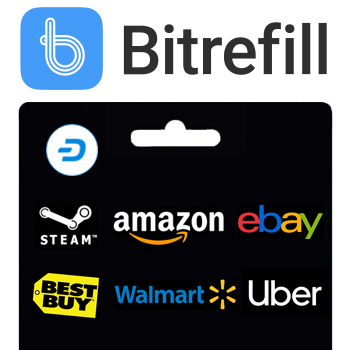 Availability has been one section that Dash has had to work hard to rectify, and still has a long way to go since, as the author highlighted, liquidity directly to/from fiat makes entering and using Dash easier and more likely for consumers. 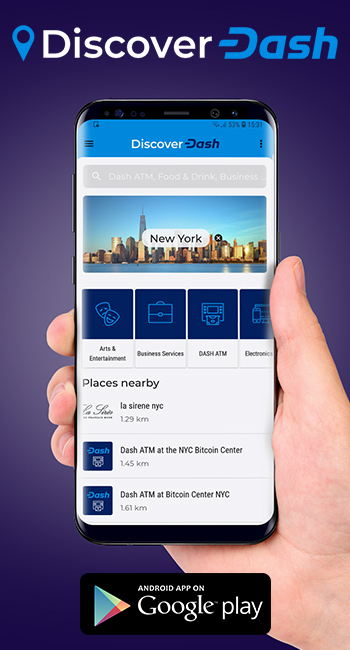 Nevertheless, Dash is well on its way to being used as payments via 4,000+ merchants around the world, record low transaction costs, a network that can handle 3+ million transactions in 24 hours, and usability-focused development upgrades and community outreach. As the report discussed, there are a good amount of other coins trying to be a payments cryptocurrency, however, some are closer than others. The author highlighted that Bitcoin’s third place finish was “due to the worse scores on transaction fee and confirmation speed”. Other coins struggled with robust services since they have not been able to dedicate limited developer and community resources towards all the necessary sections required to achieve wider adoption and recognition as a payment currency. 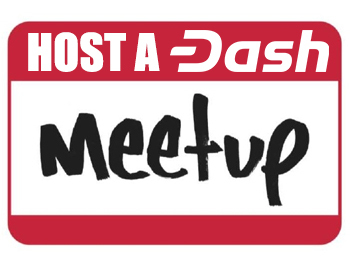 However, Dash has been able to self-fund developers and community organizers from its DAO Treasury system. 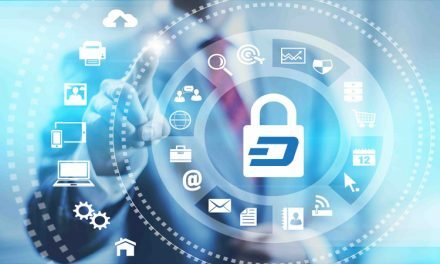 This has allowed Dash to further separate itself from competitors by being a uniquely qualified cryptocurrency for everyday transactions.